I’ve been totally into using coconut oil lately. I bought some a few weeks ago to make this homemade healthy chocolate bar recipe (um, make it now, seriously), and since then I’ve been trying to use it for all kinds of different things. I used it in place of olive oil to make homemade baked wonton strips a few nights ago, and it turned out great. From what I understand, as long as you use refined coconut oil, it doesn’t have any coconut taste, so it won’t affect the way any of your food tastes. 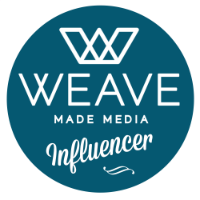 Here’s a great article with all kinds of info on coconut oil, if you want to check it out! So anyway, after the Steelers lost on Sunday, I was in a bad mood, and my mind started drifting to the calming and fun world of baking. I started thinking about what else I could use my coconut oil for, and I kept coming back to the idea of trying it in place of butter in brownies. 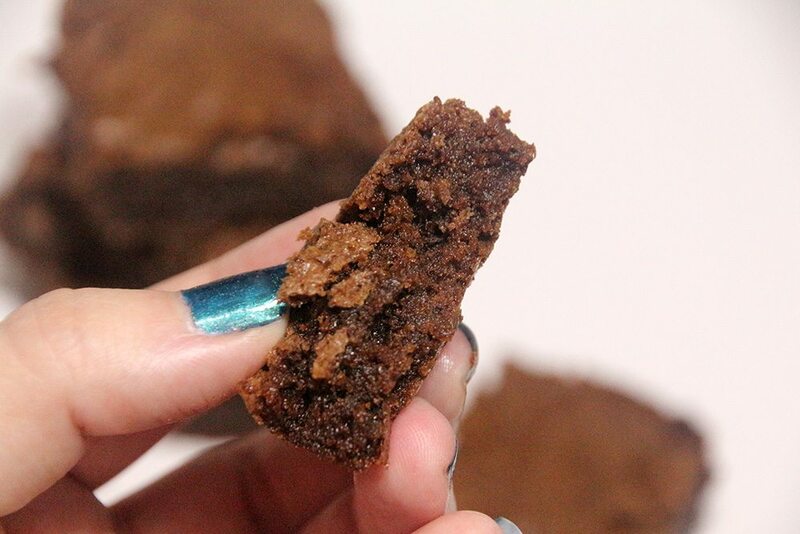 I found a good basic brownie recipe to try, and then I got the idea of throwing in some orange extract, in the hopes that they’d taste kind of like those chocolate orange candy things that you break apart into chocolate orange wedges. I’ve never had chocolate orange brownies before, but I thought they sounded like a good idea in theory, and good news: THEY ARE DELICIOUS! As in, I can’t believe I haven’t tried this before now. I’m addicted. And as far as how the coconut oil affected the taste and texture of the brownie? Well, they’re kind of perfect. 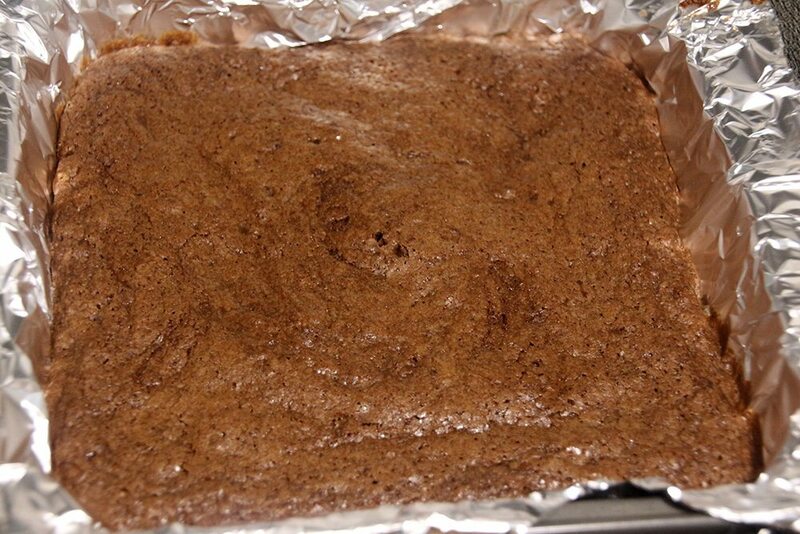 They have that classic brownie crust on top, and the middle is nice and chewy and gooey. I think I’ll stick to coconut oil in place of butter in brownies now, and I can’t wait to try it as a substitute in cookies. Melt the coconut oil in the microwave for about 30 seconds, or until completely melted. 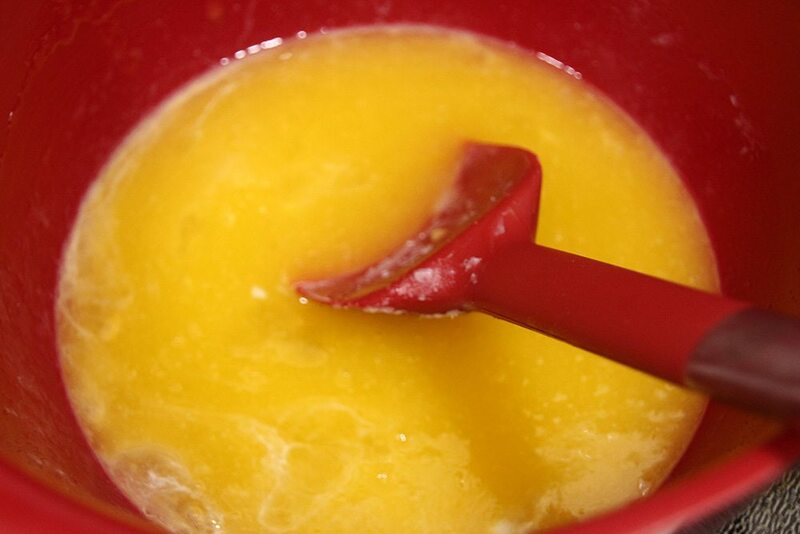 Stir in the sugar, eggs, and orange extract until well combined. 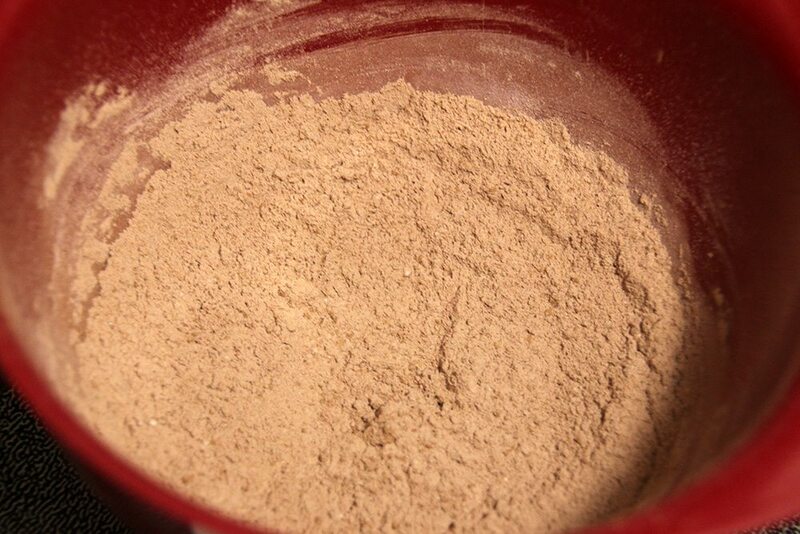 In a separate bowl, whisk together the cocoa powder, flour, salt, and baking powder. 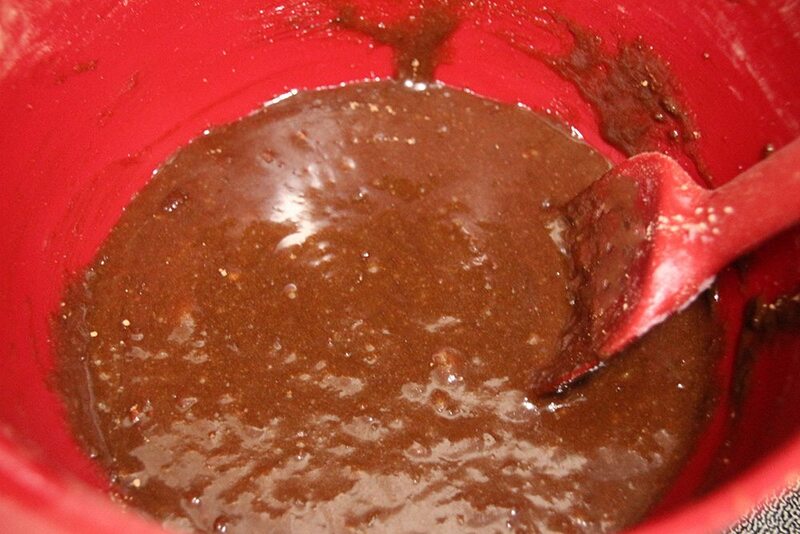 Stir the cocoa powder mixture into the egg mixture, and stir just until the mixture is fully moistened. Be careful not to over stir. 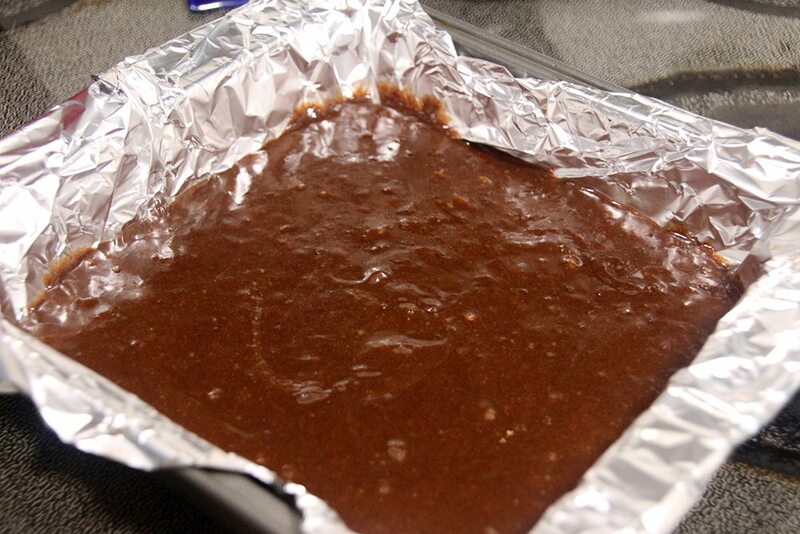 Line an 8×8 pan with foil and pour the mixture into the pan. Bake at 350 for 20-25 minutes, or just until a toothpick inserted in the center comes out clean. They’ll continue to cook a bit in the pan, so be careful not to overcook. Just look at that crust on top and chewy middle! Have you ever used coconut oil? 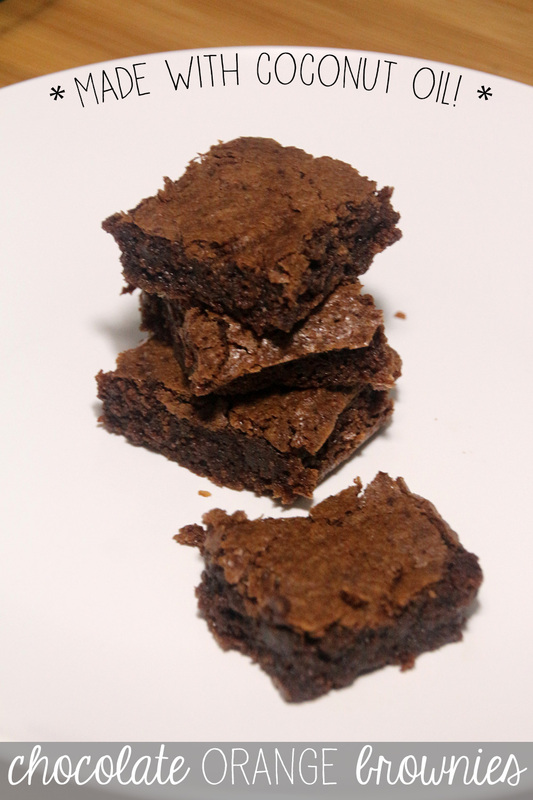 What’s your favorite kind of brownie ever? 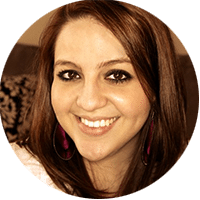 Thanks, Ashley! They’re definitely one of my new favorites. 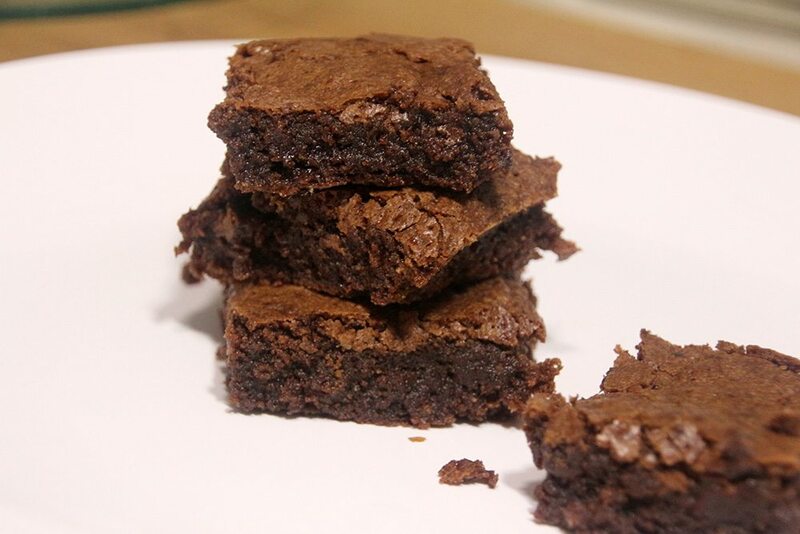 These sound so good–I haven’t made brownies in forever! Yum! Fall is such a good time for brownies. Agreed! There’s nothing like warm brownies right out of the oven on a cool fall night!